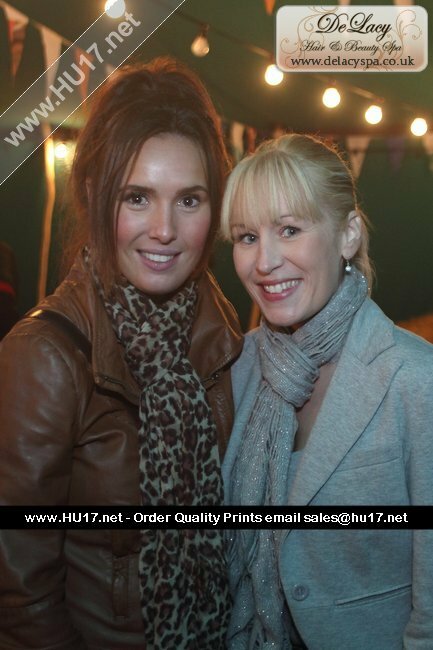 A Birthday To Remember For One Fan At The Farmers Festival | HU17.net – It’s all about Beverley! 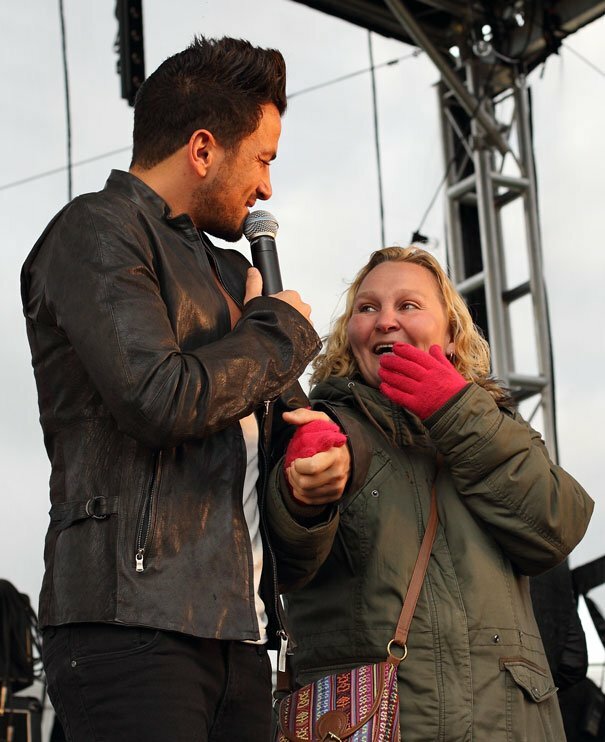 Peter Andre was in Driffield on Sunday as he made an appearance at the Farmers Festival. One lady got more than she bargained for when she was invited onto the stage by Peter after her daughter had asked the star to wish her happy birthday. 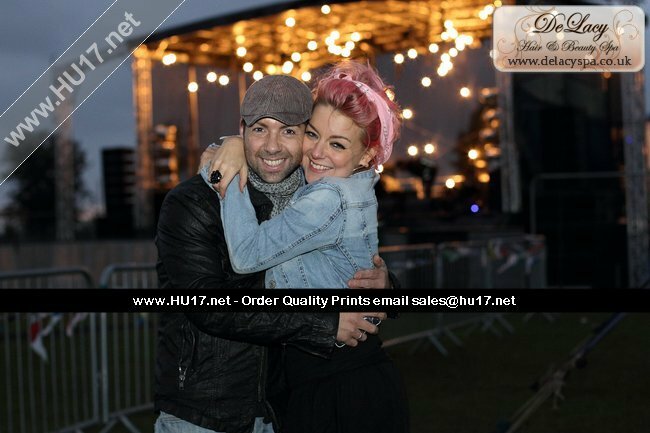 BAFTA winner Sheridan Smith also stunned fans as she joined them in the crowd for photos and a danced with them while her brothers band The Torn performed on the big stage. Gemma Oaten, Will Mellor and Mr Bloom were also at the Showground for the last day of the two day event that brought a host of famous people to the East Riding. 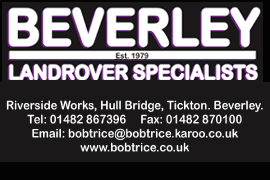 Other highlights across the two days were Hull’s Bud Sugar with their rather funky style of music. 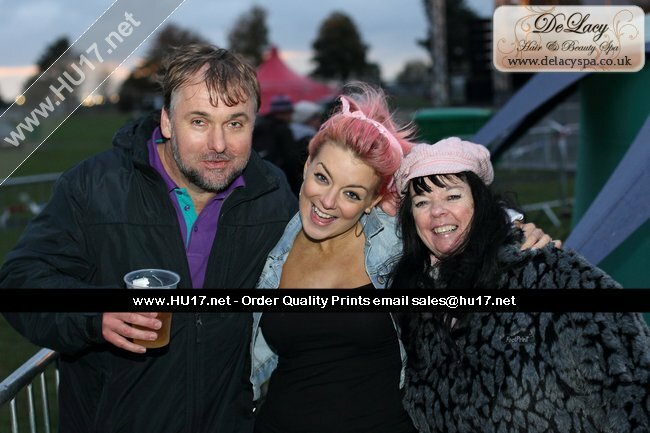 Hi I was at the farmers festival with my wife and 2 girls, I had the striped Scunthorpe hat on. I was wondering did you get any more photos of the girls with Sheridan or peter.